The Soul of WoMen Global Campaign was launched as a first anniversary celebration and initiative of the Fuji Declaration to encourage women and men the world over to bring sustainable and harmonious balance to the world by embracing feminine principles and wisdom. 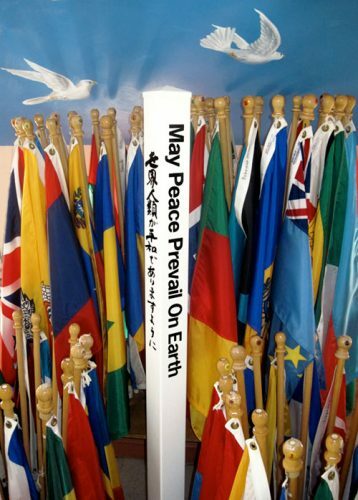 The grand celebration took place in May at Fuji Sanctuary during the Symphony of Peace Prayers event attended by over 10,000 people who came to support the initiative. Like minded supporters in over 100 countries signed on to the campaign to say YES to the principles of activating the divine feminine qualities within the hearts of women and men in all walks of life. 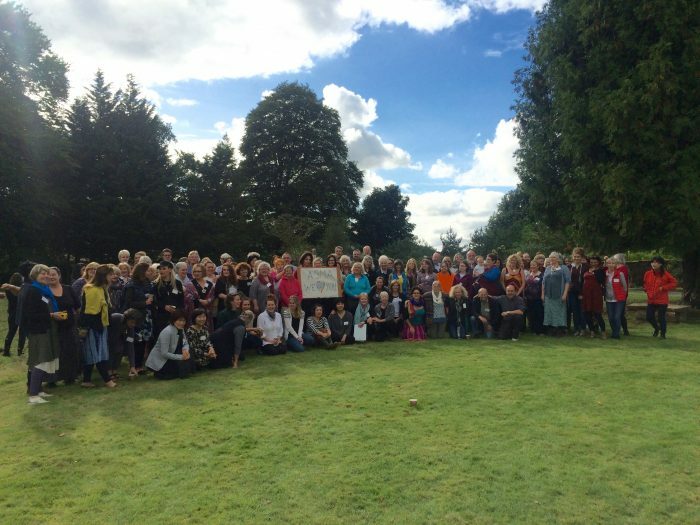 Four months after the grand celebration, the Soul of WoMen initiative was launched in Europe with an international conference which was held at the Allanton Sanctuary in Dumfries, Scotland. The day long conference highlighted a group of six speakers who inspired the participants to engage in deep listening and open conversation on various topics related to gender balance and equality. 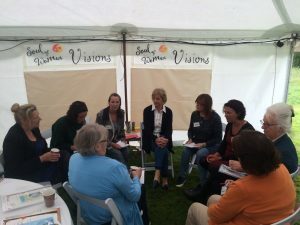 The conference was designed to engage every participant as an active co-creator in exploring the day to day issues and themes around gender balance, equality and finding a harmonious balance between the masculine and feminine. 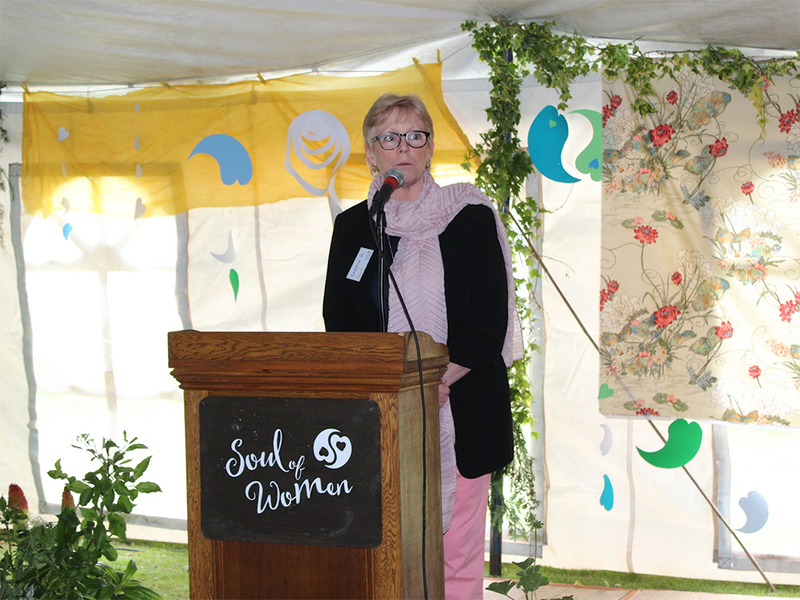 Dr. Jude Currivan, international author, healer and cosmologist, who attended the May launch of Soul of WoMen in Japan opened the discussions by reminding us that we are all connected at the source and the importance of recognizing the oneness of the human spirit. In demonstrating the need to find balance between masculine and feminine qualities Jude inspired us with the quote, “two pillars are needed to hold up the sky”. Her presentation was followed by John Nicholls, Director at LGBT Youth Scotland, who shared his experiences working in the field with youth who are raising questions around gender equality, gender fluidity and defining the identity between being masculine and feminine. These two speakers sparked further questions and dialogue as 110 participants sat in groups to share what was emerging at the moment. 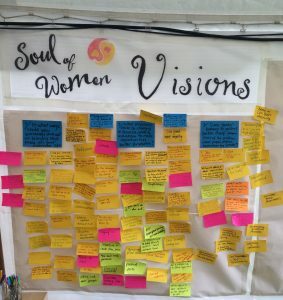 The results from each of the discussion sessions were posted and shared on the Soul of WoMen Visions board. Why do we need the Soul of WoMen Campaign? 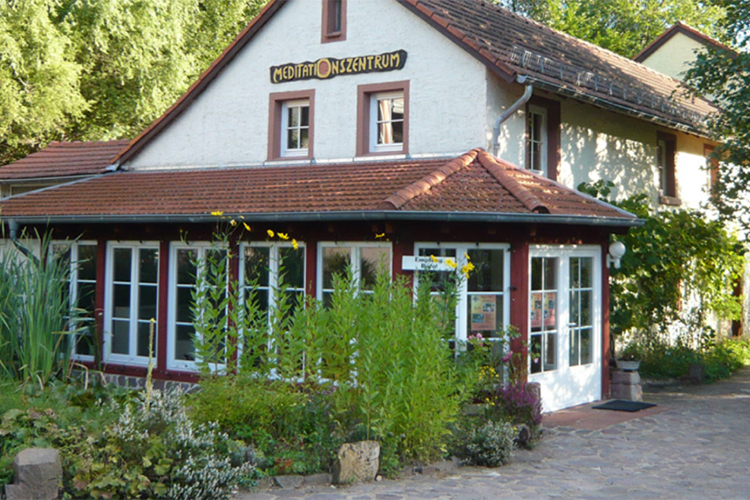 What do we mean by real relationships and what do they look and feel like? Is gender becoming now irrelevant? 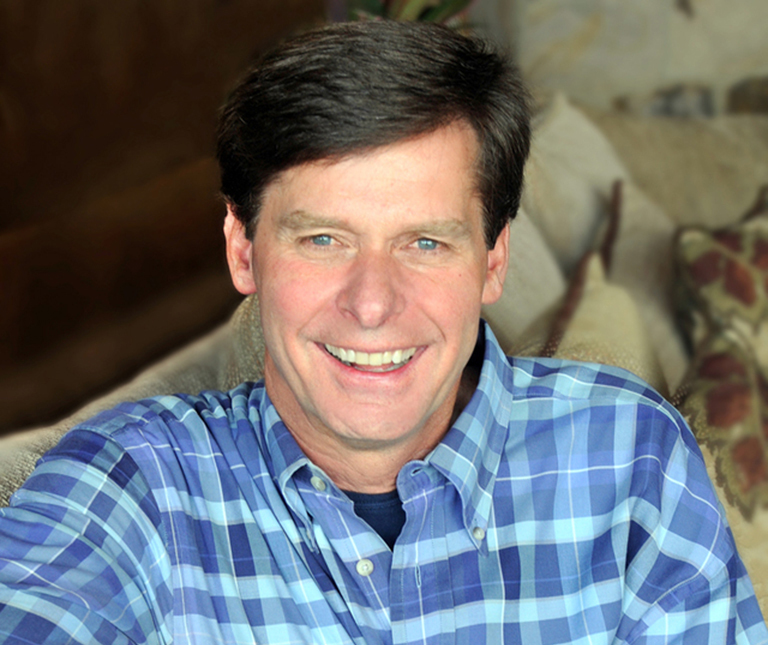 What values and attitudes are needed to change society? After a lunch break, Russell McLarty, Lyn Ma and Maria Cleary, the three lead hosts of the dialogue groups began the afternoon program with two more dialogue sessions. The second group discussion took place after two more presentation made by Asma Khalifa, youth peace activist from Libya who won the Luxembourg Peace Prize this year and Mhairi Black, the youngest member of the UK House of Commons. Unfortunately Asma was not granted a visa for travel so her message was read by Claire Henderson coordinator of the Conference. Asma’s message was all about the need to find that inner peace in order to bring outer peace to the world which in the end leads to balance between all expressions of life both masculine and feminine. Mhairi Black was a passionate dynamic speaker who completely enthralled the participants by speaking about her direct experience serving in a male dominated UK House of Commons. She was only 20 when she was elected and gave us such hope on how powerful each of us could be in bringing about a more balanced sustainable society. What structures could be changed in business, work and education to make opportunities better for women? Does gender balance in political parties itself become part of the problem when people define themselves by gender? The third dialogue group was led by Sesto and Gabriele Castagnoli who began their presentation by asking participants to find a partner and to gaze deeply into each other’s eyes. This intimate exchange opened the way for deeper exploration into the topics of finding balance between the masculine and the feminine within the realm of the family, in relationships, education, healthcare, politics and spirituality. Participants chose to sit at a table representing their various topics of interest for deep listening and sharing. To close the Conference the group hosts who facilitated each of the breakaway dialogue groups shared the highlights from the deep discussions that took place. 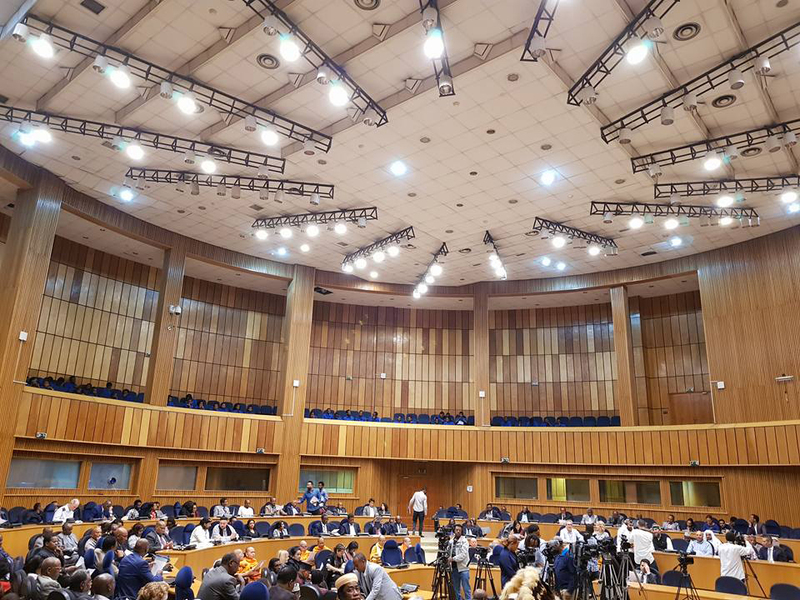 The day ended with extreme optimism and unanimous feedback to return again for further engagement on this timely topic and to continue building on the energies that were created during the Conference. It was a tremendous success and participants left with the feeling that they were now part of an emerging Soul of WoMen movement. 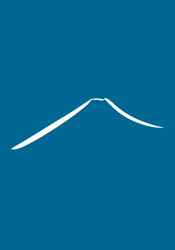 The Fuji Declaration, initiated by Masami Saionji, Dr. Ervin Laszlo and Hiroo Saionji, is an international alliance of individuals and organizations who are united by a shared commitment to advance a more harmonious, compassionate and sustainable era for all humanity. The Fuji Declaration is an invitation to people from all nations and walks of life to join in a commonality of purpose beyond borders. 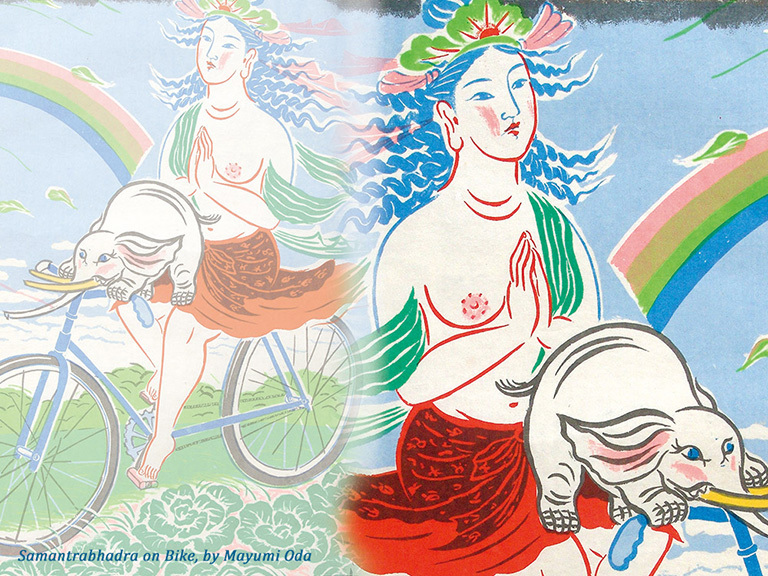 And most of all, The Fuji Declaration is a call to consciously evolve with each other and with nature to bring that new world into being. The mission of the Fuji Declaration is to ignite the full potential of the human spirit in service to humanity and the web of life. By co-evolving with one another and with nature through a network of constructive and coherent relationships, we further the emergence of a more peaceful and sustainable world. 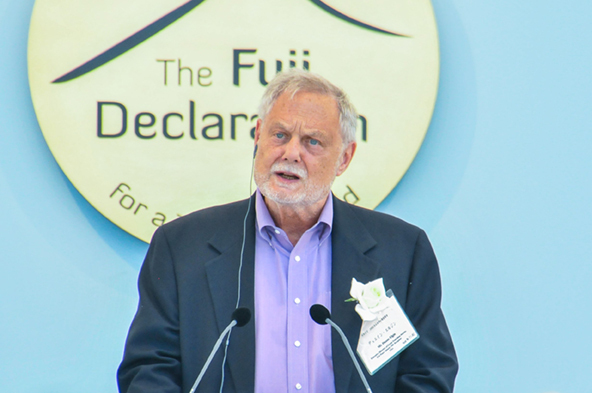 The Fuji Declaration encourages us to collectively write a new chapter about the conscious evolution of our global family. If you yearn for a world that reflects the highest potentials of the human spirit, then please – join us by signing the Fuji Declaration.